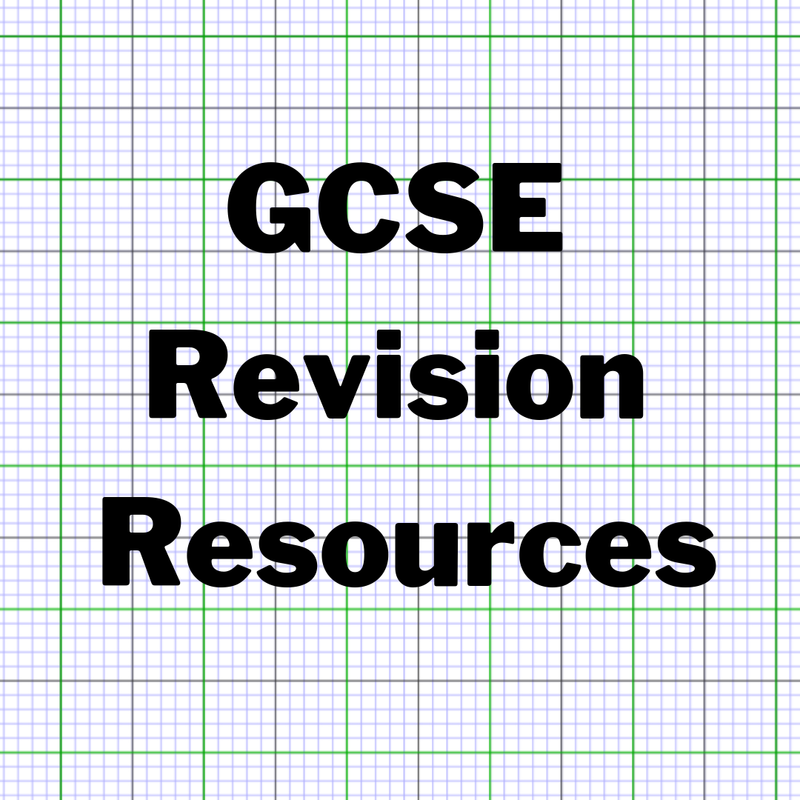 My A level resource libraries have now been updated for the new specifications. This page provides links to support the teaching of some of the new topics in A Level Mathematics. 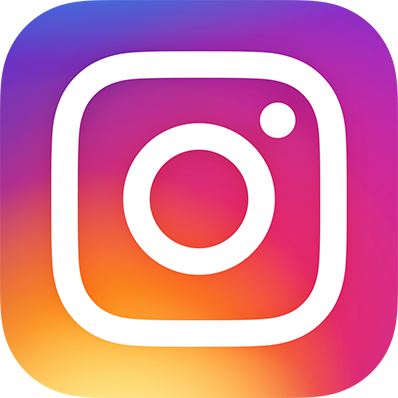 More general resources are featured at the bottom of the page. My list of the main additions to the specification is not exhaustive. Some of the topics listed might have featured in previous specifications, but not for all exam boards. I've categorised topics as 'Year 12' and 'Year 13' as a guide, but timings will differ by school. Free resources are listed for each new topic. 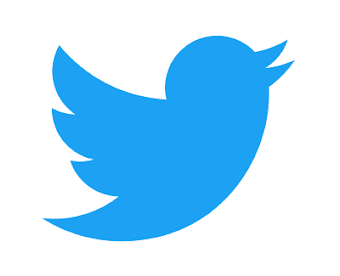 This page is work in progress and will be updated regularly. 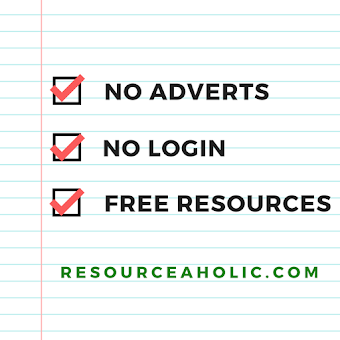 Please email any additional resources to resourceaholic@gmail.com. Note that I haven't linked to any resources which require subscription or purchase (eg Integral and Solomon), though I do recommend them if you have access. 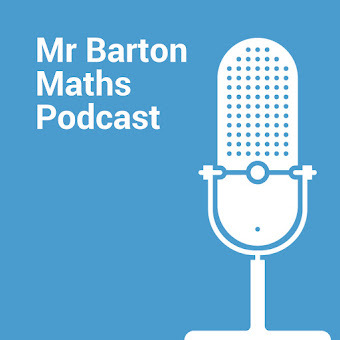 Year 12: Understand and use the structure of mathematical proof, proceeding from given assumptions through a series of logical steps to a conclusion; use methods of proof, including proof by deduction, proof by exhaustion and disproof by counter example. Year 13: Proof by contradiction (including proof of the irrationality of √2 and the infinity of primes, and application to unfamiliar proofs). Year 12: Solve linear and quadratic inequalities in a single variable and interpret such inequalities graphically, including inequalities with brackets and fractions. Express solutions through correct use of ‘and’ and ‘or’, or through set notation. 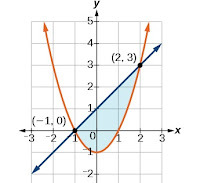 Represent linear and quadratic inequalities such as y > x + 1 and y > ax2 + bx + c graphically. Additional inequalities resources are available in my AS Core library. 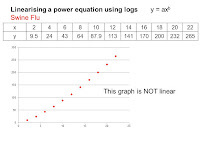 Year 12: Understand and use proportional relationships and their graphs. 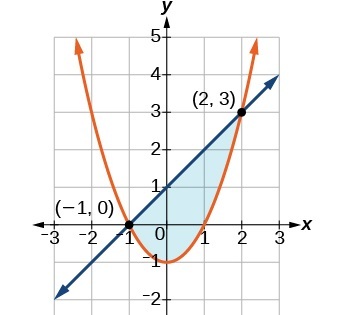 Year 12: Understand and use graph of functions; sketch curves defined by simple equations including polynomials such as quartic functions and sketch the curve y = a / x² (including their vertical and horizontal asymptotes). Additional graphing resources are available in my AS Core library. Year 13: Increasing sequences; decreasing sequences; periodic sequences (recurrence relations). Year 13: Understand and use the standard small angle approximations of sine, cosine and tangent. Resources: Testing the small angle approximation | Understand and use the standard small angle approximations (solutions) | Video: small angle approximations | Video: applying small angle approximations | Sample chapter: The small angle approximations | What do functions do for tiny x? 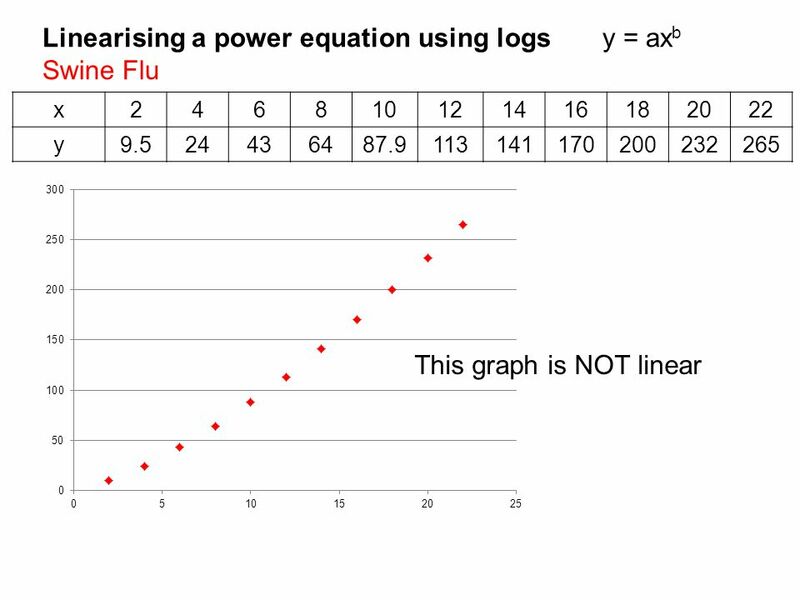 Year 12: Use logarithmic graphs to estimate parameters in relationships of the form y = axn and y = kbx , given data for x and y. Year 12: Sketching the gradient function for a given curve. Year 12: Differentiation from first principles for small positive integer powers of x. 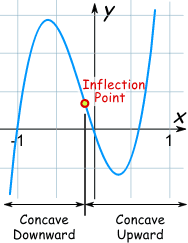 Year 13: Second derivative's connection to convex and concave sections of curves and points of inflection. Year 13: Differentiation from first principles for sin x and cos x. Year 13: Use of definite integral to find the area between two curves. Year 13: Solve equations approximately using simple iterative methods; be able to draw associated cobweb and staircase diagrams. Year 13: Solve equations using the Newton-Raphson method and other recurrence relations of the form xn+1= g(xn) Understand how such methods can fail. Year 12: Understand and use sampling techniques, including simple random sampling and opportunity sampling. Students will be expected to be familiar with: simple random sampling, stratified sampling, systematic sampling, quota sampling and opportunity (or convenience) sampling. Year 13: Hypothesis testing for correlation coefficients as measures of how close data points lie to a straight line. Be able to interpret a given correlation coefficient using a given p-value or critical value (calculation of correlation coefficients is excluded). 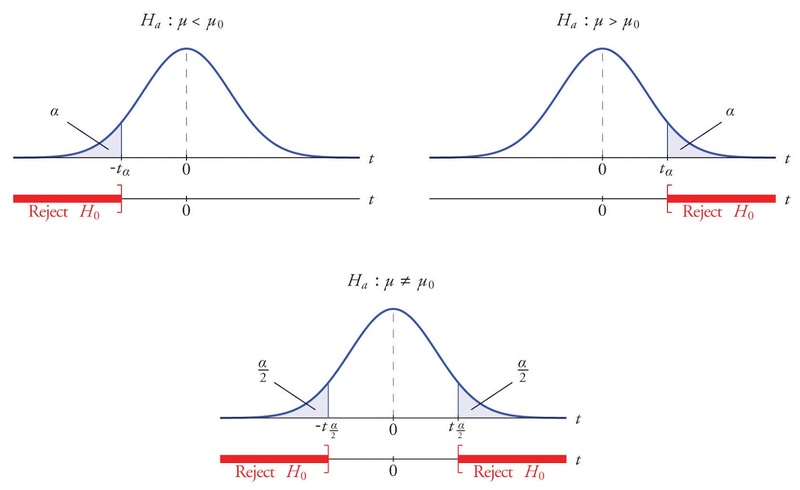 Year 13: Conduct a statistical hypothesis test for the mean of a Normal distribution with known, given or assumed variance and interpret the results in context. Thanks! Good luck in the new job. Thanks for another enormously helpful post! Cheers, I'm glad it's helpful. Hi. I've not thought about it much yet. I won't get to the statistics part of the course until February 2018 so I will look into it then. I'm still sulking about the impracticalities tbh. IT rooms are hard to book and the computers are unreliable at my school. But a bigger issue is that many students these days don't even know the basics of Excel. They study computing instead of ICT so they no longer learn Office skills. Given that the time constraints are ridiculous in Year 12, I can't imagine I'll have time to teach them Excel from scratch (or geogebra, or something else) and spend time leisurely exploring a data set in an IT room. It would be nice to do, but it's going to be a challenge. Perhaps it might be best done in Year 13 - reviewing statistical techniques using the large data set. Thank you for your helpful reply. The knowledge of Excel(or lack of it) is certainly a big factor. I shall keep an eye out for any gems later in the year. 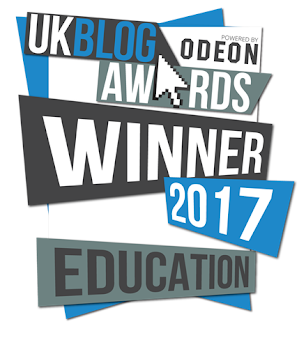 In the meantime I am enjoying investigating your website, having recently found it, so many great resources, thank you for those too. 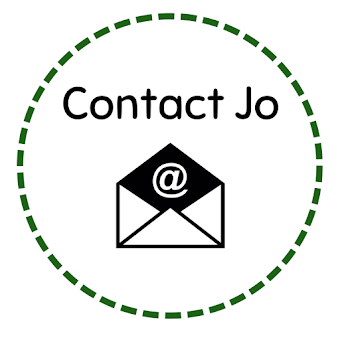 Jo - Many thanks on your huge efforts to maintain resouraholic.com. Very much appreciated. Hi. My students are doing those papers in internal exams next week. They do know about the hurricane - but only because I've told them about it out of nostalgia! I've used the CrahsMaths large data set resources and it has made me wonder just how much detail our students need to know. CrashMaths think students should memorise the knots/mph conversion and the amount of rain that constitutes a trace. But as far as I know Edexcel haven't said this, and it seems a bit much to expect them to memorise obscure weather detail...! It's all a bit unknown at the moment. I don't like the uncertainty.